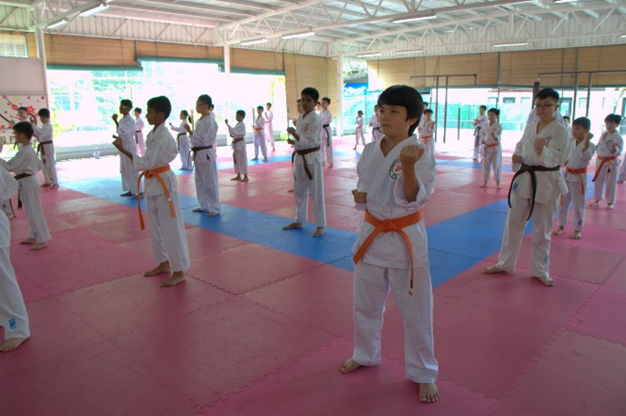 Children will enjoy and learn karate skills in a fun and dynamic environment, with experienced instructors providing coaching and care to make sure that the young ones get the necessary attention that they need. We believe in nurturing our young ones. 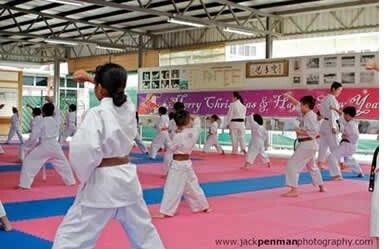 Rather than taking children into the world of traditional karate, we endeavour to create in them a love for the art by taking it to their world by introducing the basic skills into their play and or fun programme. We certainly do not overlook the more serious side of karate. We place a strong emphasis on teaching the correct techniques. 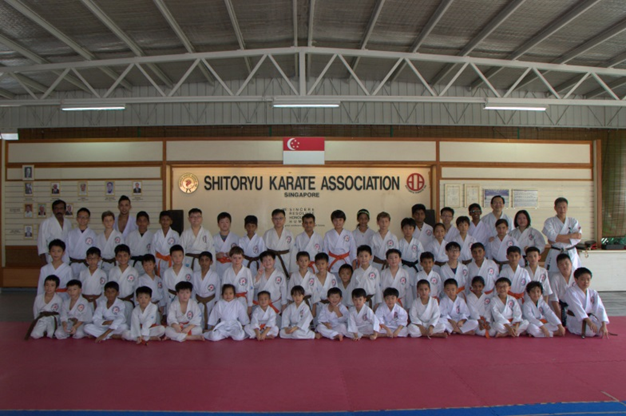 However, we are careful to ensure no over-training so that they would develop their love for the sport.